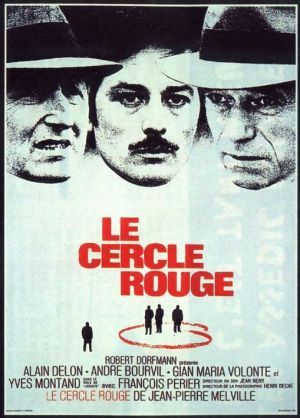 This entry was posted in 1970s, Crime, Drama, French and tagged Alain Delon, Foreign Film, Great Film, Heist, Jean-Pierre Melville, Review, Yves Montand by 4StarFilmFan. Bookmark the permalink. I love Jean-Perre Melville. I am glad you saw that one. One of my favorite director for gangster film.